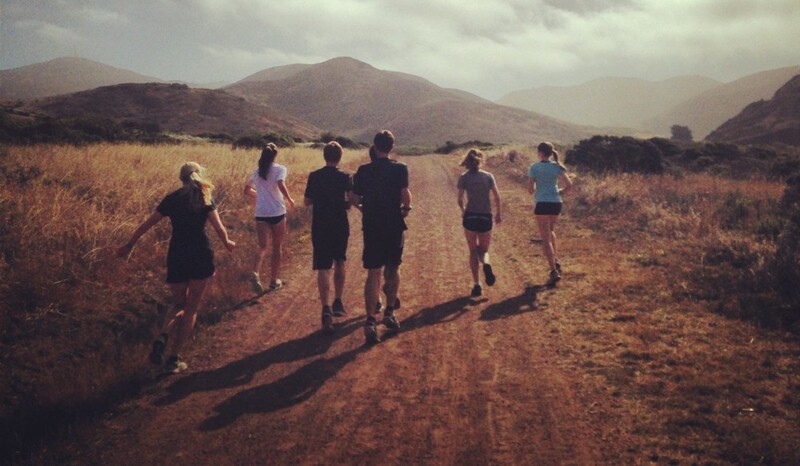 Ran Marin Summer Training starts June 1st! This entry was posted in Latest News, Ran Marin Summer Training Program, Track and tagged ranmarin ran marin high school athletes summer running program training marin county mileage by ranMarin. Bookmark the permalink.